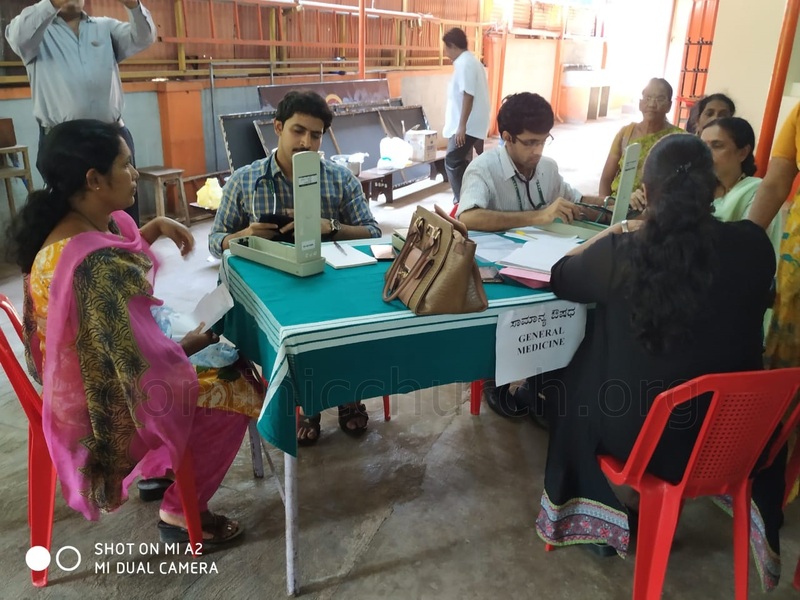 The Catholic Sabha Ashoknagar Unit conducted a free health medical camp (Uchitha Aarogya Chikitsa Shibira) on 11.11.2018 from 9.00 to 2.00 p.m. at Manasa Mantapa, Urwa Stores in collaboration with Urwa Stores Shree Sharada Pooja Samiti, Mangala Friends Circle Urwa Stores, Lions Club Mangalore Metrogold Dist-317D and Fr.Mullers Medical College Hospital, Kankanady, Mangalore. 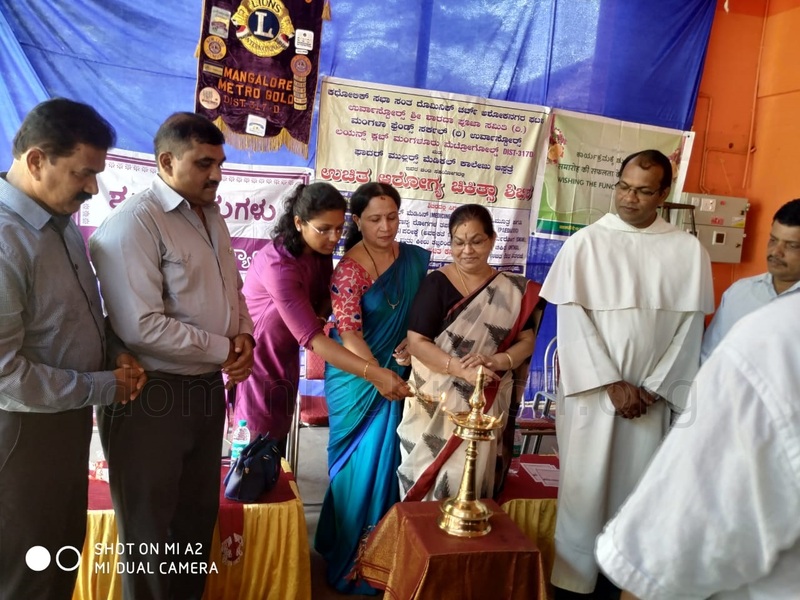 The Catholic Sabha members invoked God’s blessings and the dignitaries lighted the lamp. 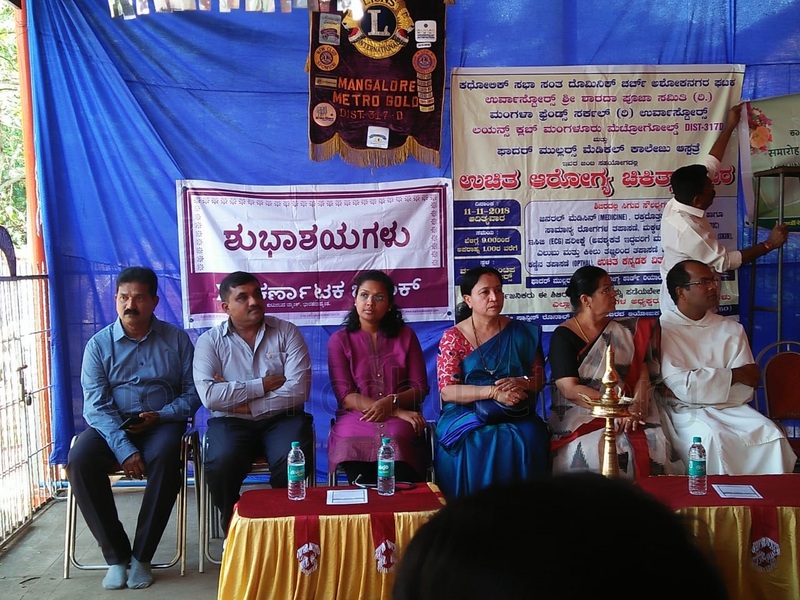 Dr.Hundi Prabha Kamath was the Chief Guest. Rev. Fr. 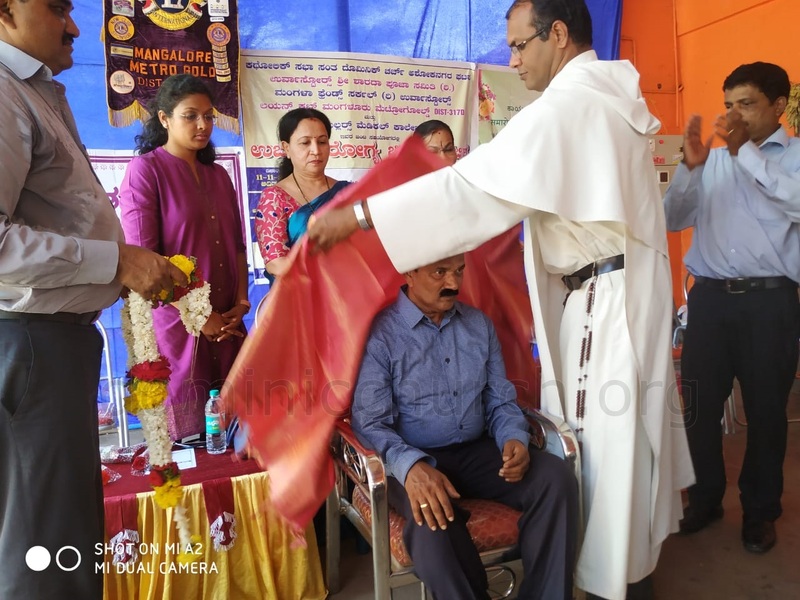 Aquin Noronha, Parish Priest of Dominic Church presided over the ceremony. 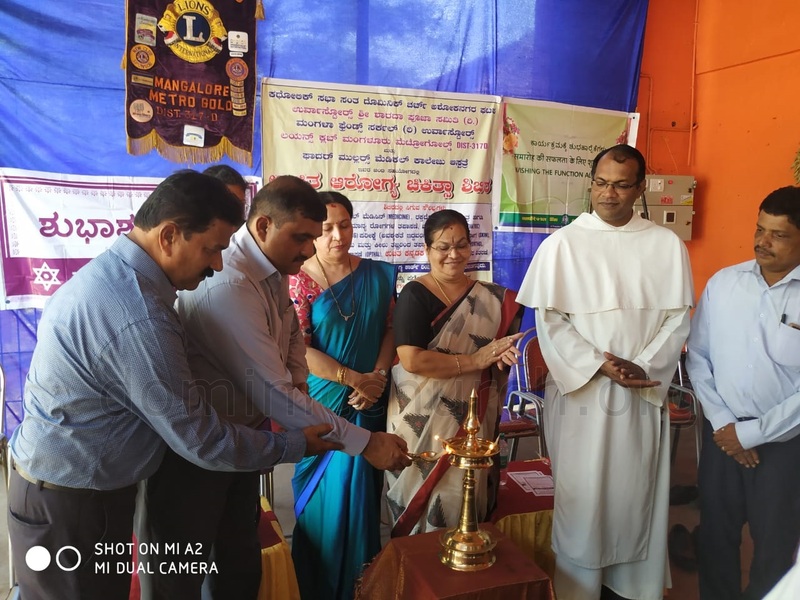 Mr. Richard Gonsalves, Vice President of Parish Council, Mr.Issac Furtado, Secretary of Parish Council, Mr.Patrick D’Souza, Varodo President of Catholic Sabha, Mr.Francis Ronald Colaco, President of the Catholic Sabha, Ashoknagar Unit along with the office bearers of the other collaborations were present. 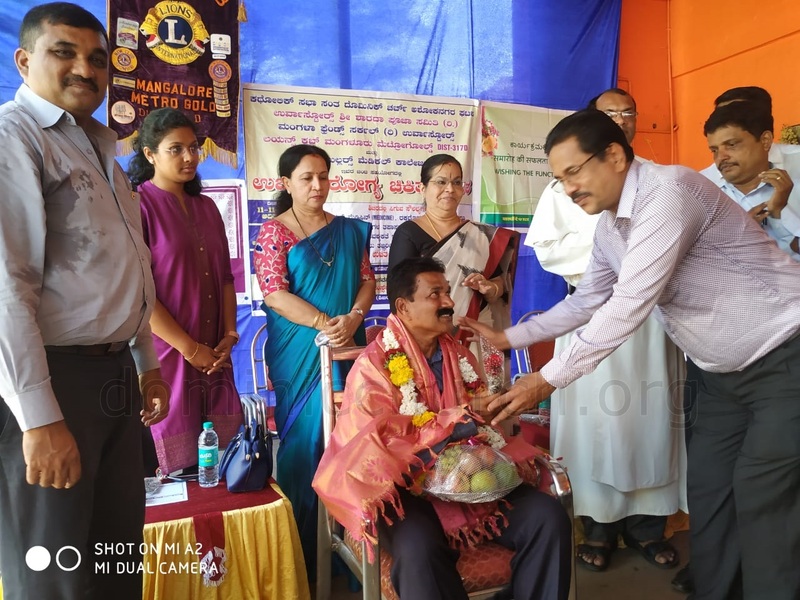 Catholic Sabha President Mr.Francis Ronald Colaco welcomed the gathering. 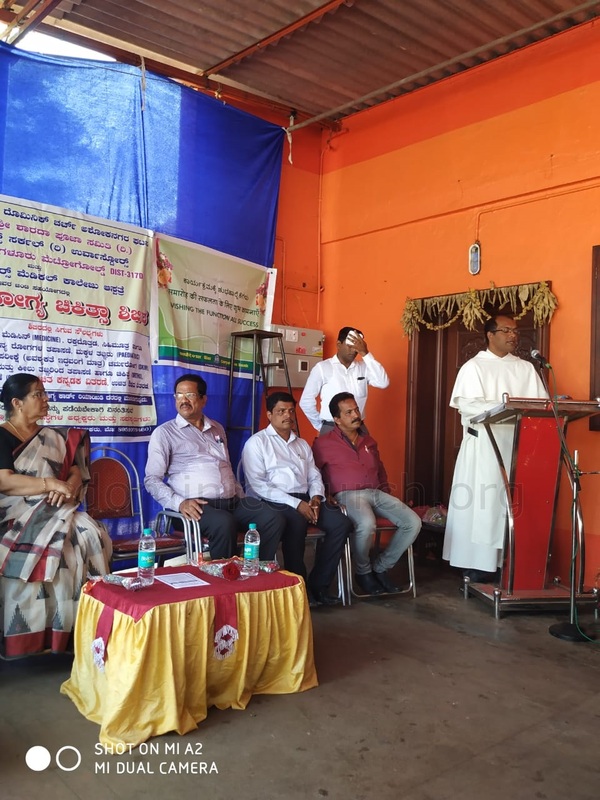 In his presidential address, Rev.Fr. 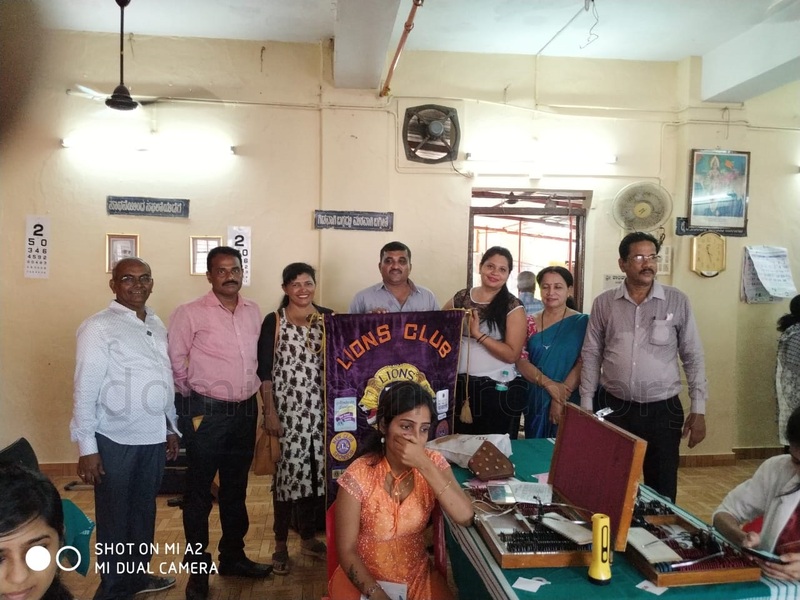 Aquin Noronha elaborated the need of a healthy body and mind. He said that if people are healthy, the society will be healthy. 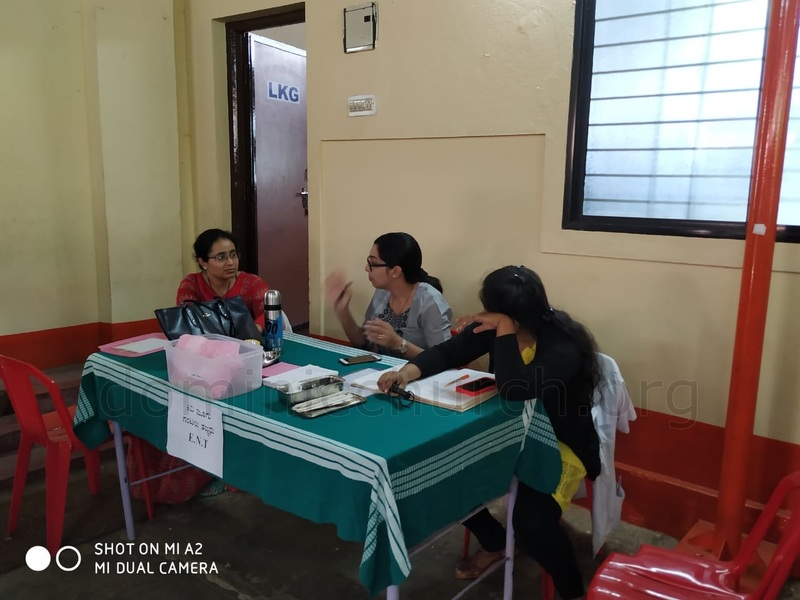 He appreciated the initiative taken by the Catholic Sabha Ashoknagar Unit along with other organizations in conducting the health camp for the public in and around Urwa Stores. 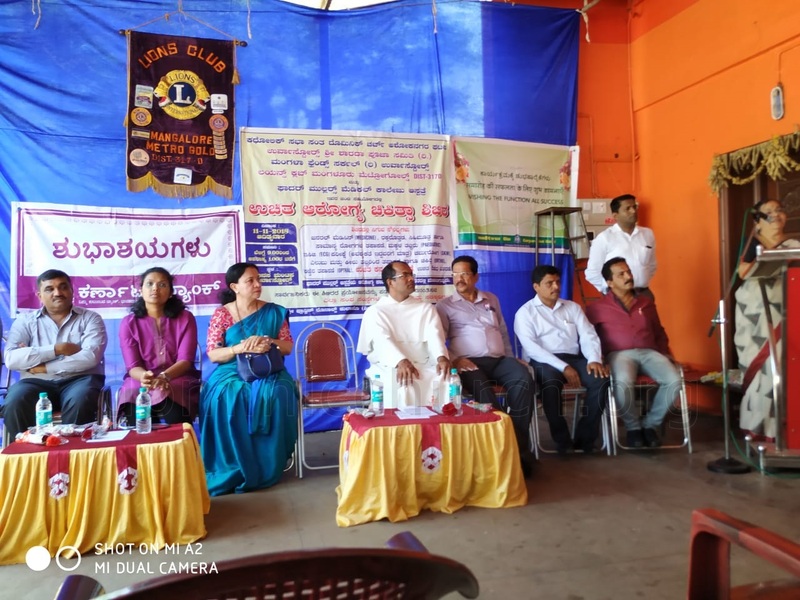 The Chief Guest Dr.Prabha Kamath spoke about keeping good health by in-taking healthy food, vegetable diet, exercises including yoga. 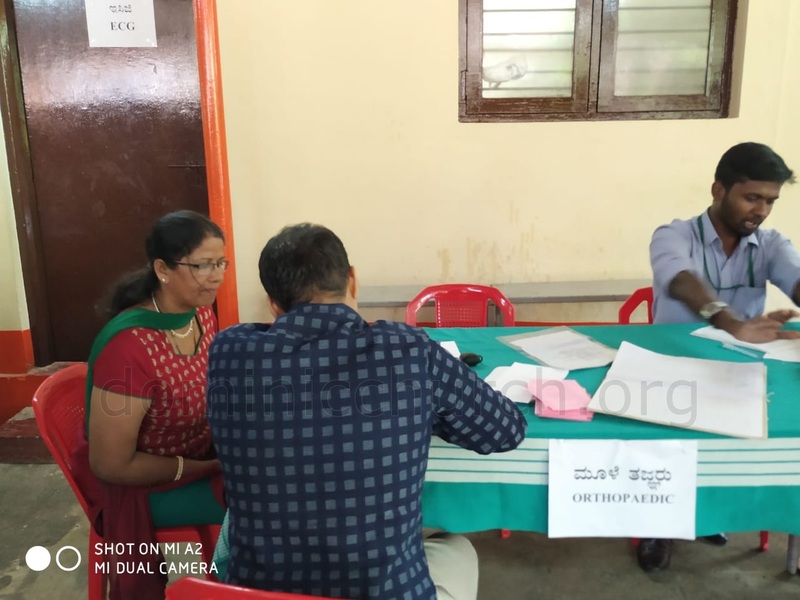 She mentioned a saying in Kannada “Oota ballavanige roga illa, Maathu ballavanige jagala illa”. 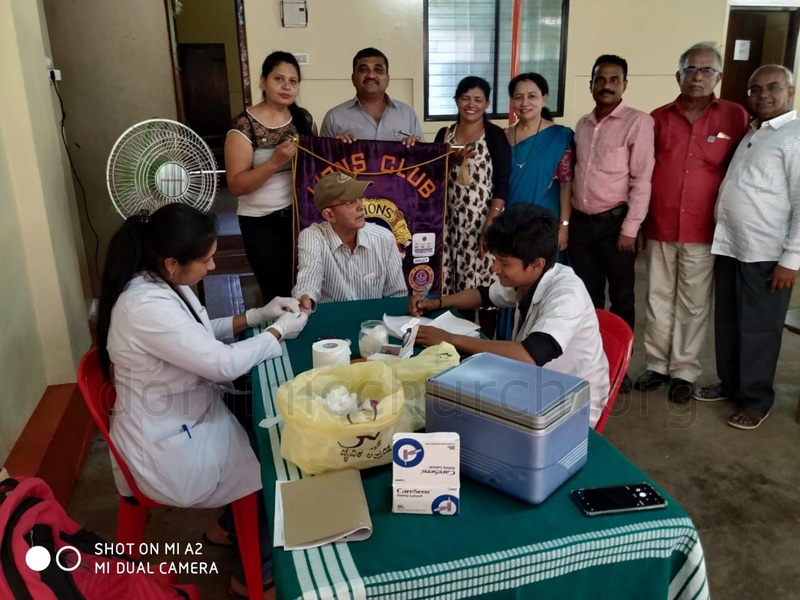 Mrs.Shakila Raj, Lions Club said that health is wealth. She also said that prevention is better than cure. 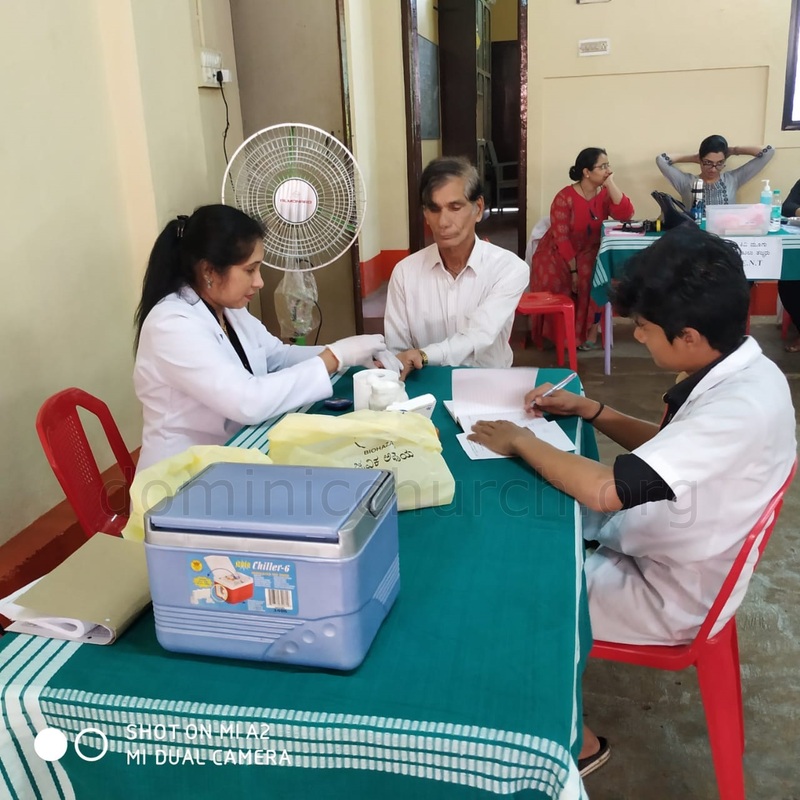 The doctors were available in the following departments: General Medicine, Blood Pressure, Diabetes and general diseases, Paediatric, ECG, Skin, Orthopaedic and Opthalmology. 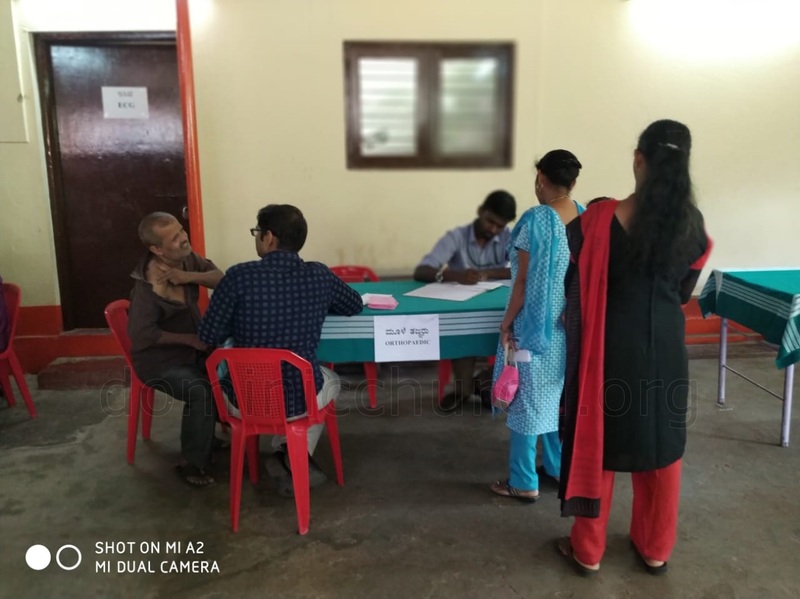 Around 250 people availed the facility. 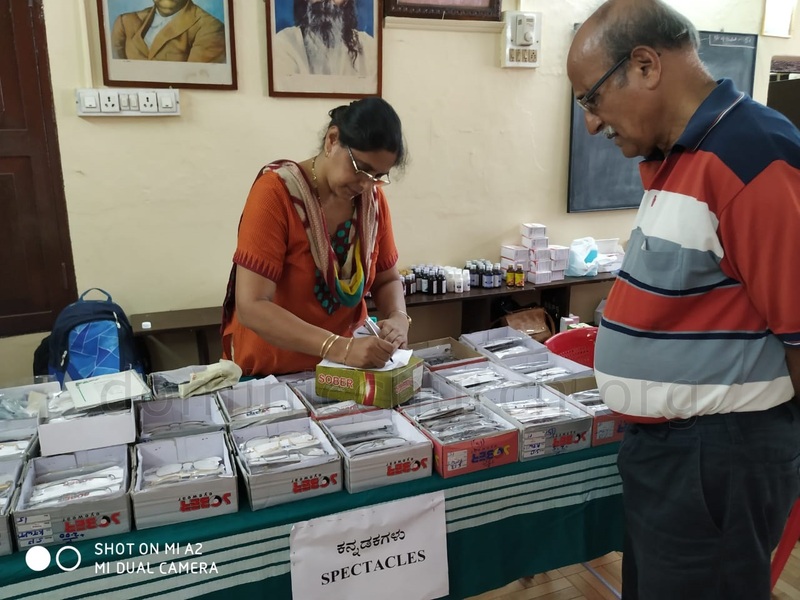 Free spectacles were distributed to 181 people. 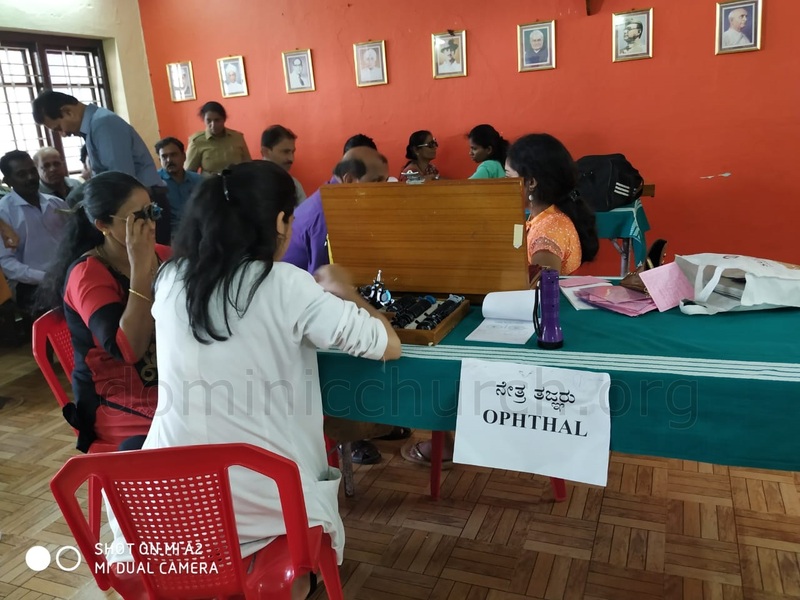 10 patients were detected for cataract and 25 people were referred for further treatment. 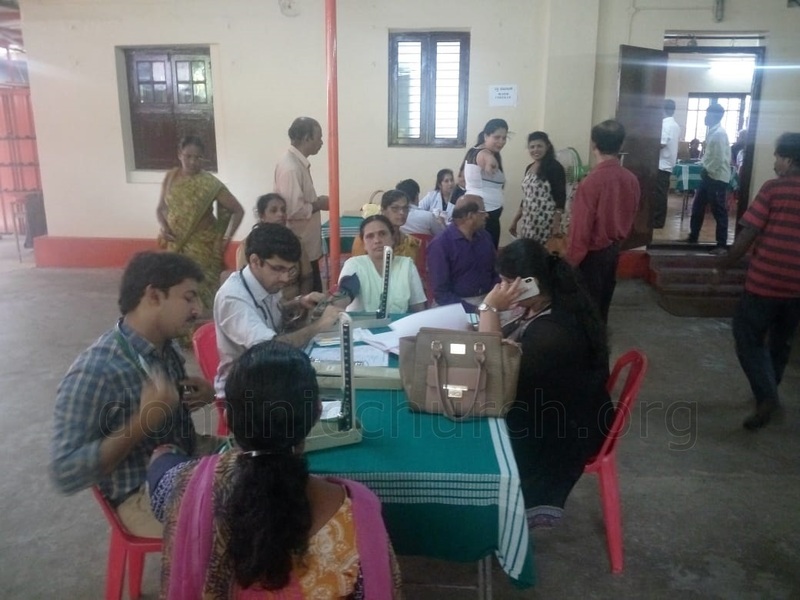 Many people evinced interest in availing the health card facility in Fr. 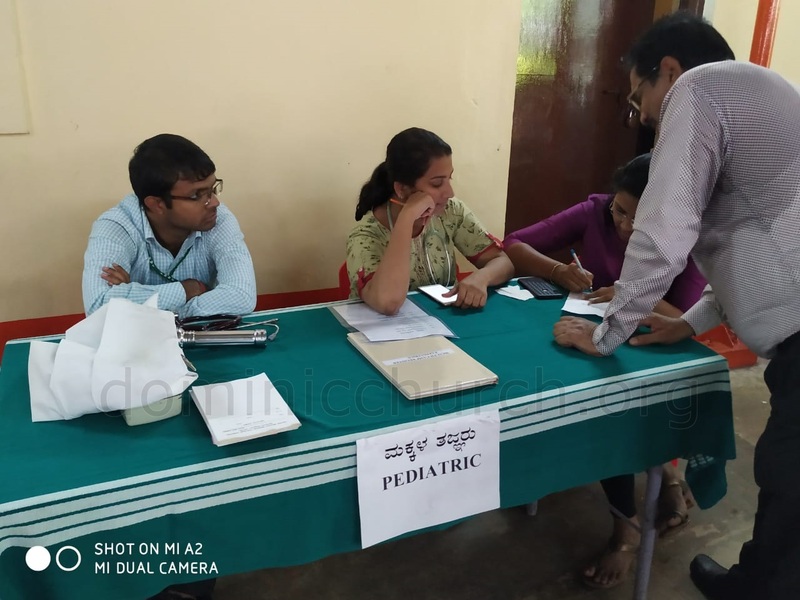 Mullers Medical College Hospital, Kankanady. 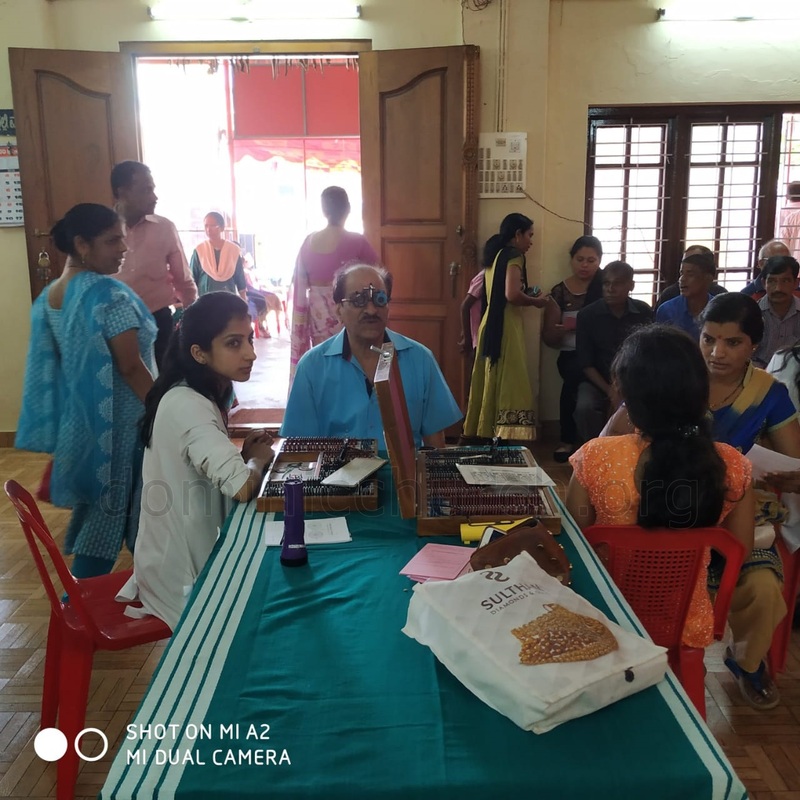 Free medicines were also distributed. 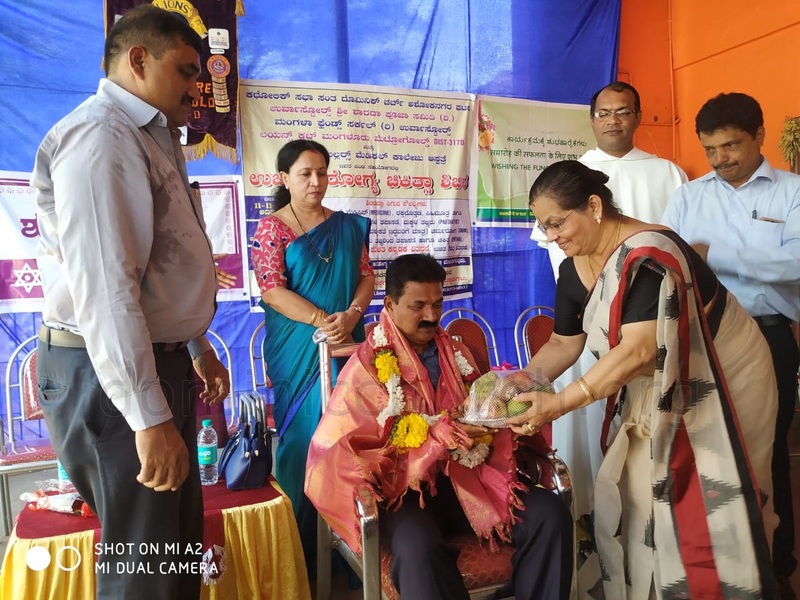 Urva Stores Shree Sharada Pooja Samiti President Mr. Praveen Shetty rendered vote of thanks. 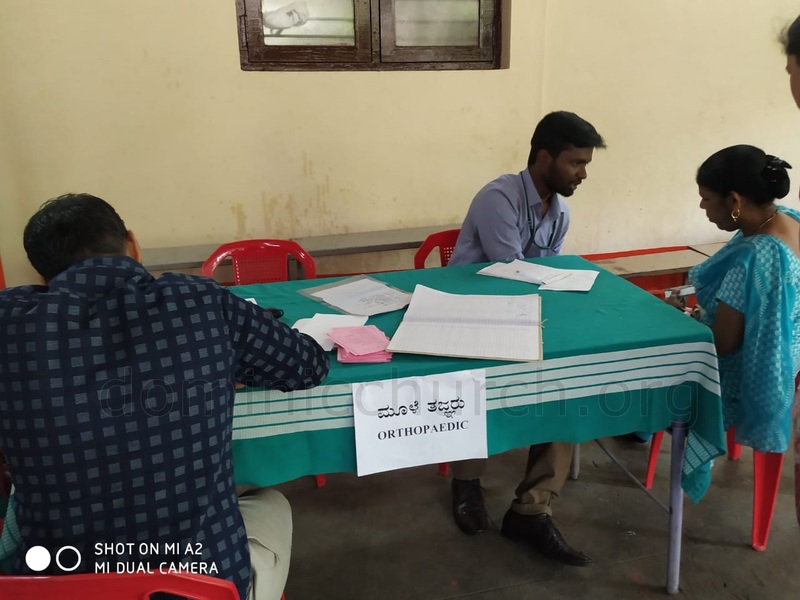 The event was compered by Mr.Deviprasad Shetty. 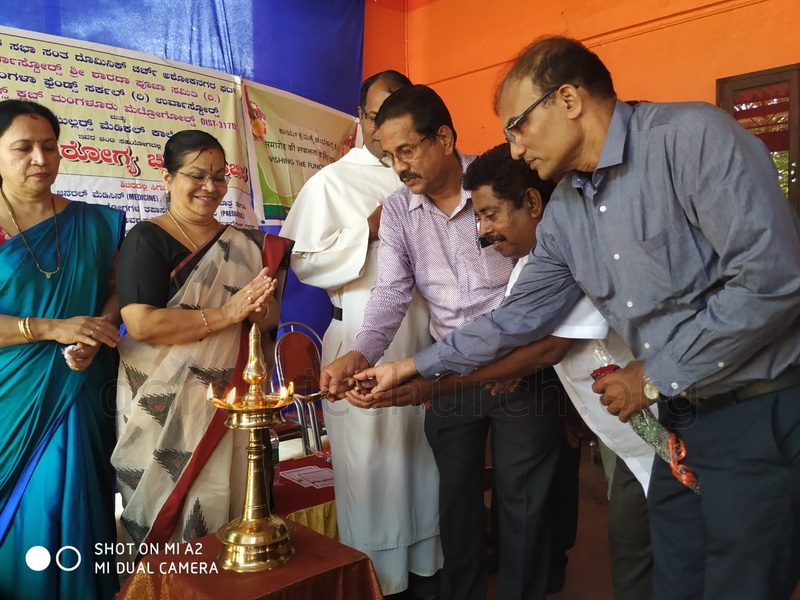 The office bearers of the Catholic Sabha and other organizations assisted.